The Transitions class is made up primarily of the young individuals or couples who have school age or younger children. Having children, being married, or even being young are not requirements, though. They would be happy to have you no matter what your circumstances! 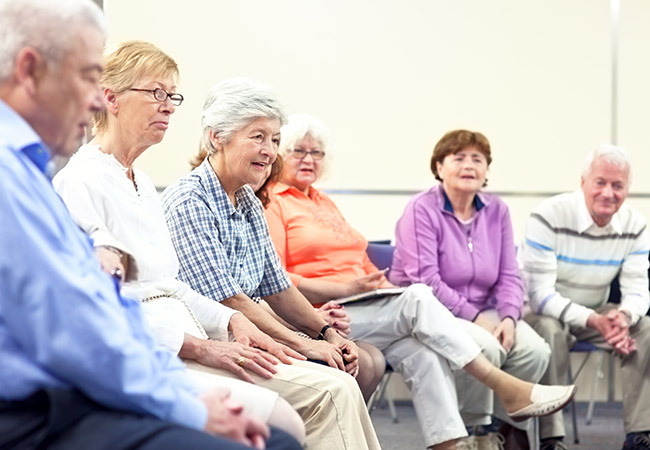 The Connections class is primarily for those older individuals or couples who have entered the empty-nester phase of their lives. 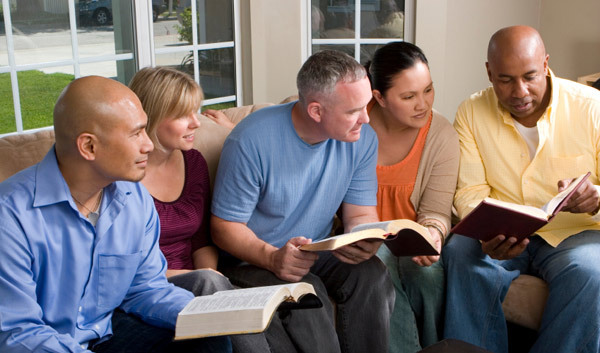 If you want to spend time studying God's word with a group of great people this is the group for you. Or if you just want to make sure the members of your class grew up knowing how a rotary dial phone works. No, it is not a discussion group for the soap opera. The Guiding Lights are wise members of the church who, while mostly retired, are far from done with the work of the kingdom of God. If you are looking for a great study in scripture and a deep look at theology, this is the place for you.